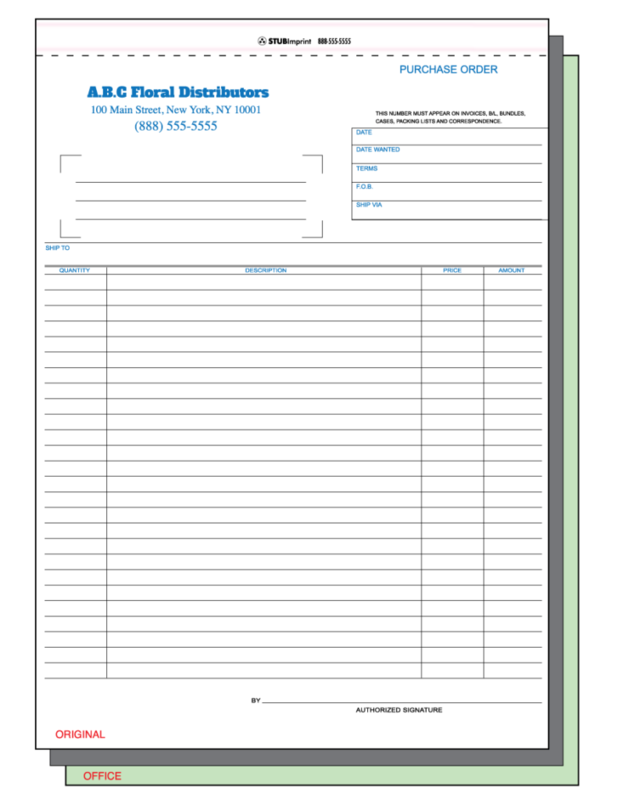 Are you looking to print unit set forms for your business? Short Run Forms prints unit sets forms for a variety of industries. 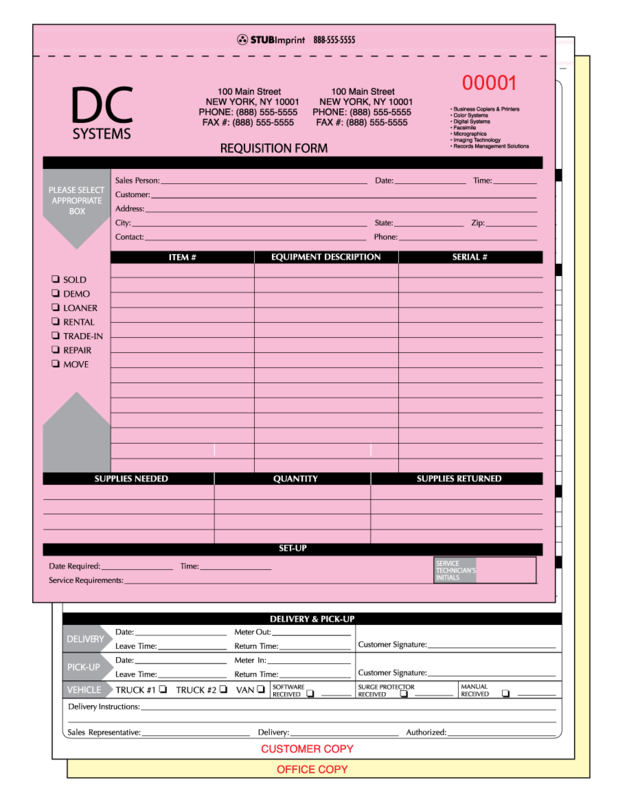 Unit set forms are ideal for businesses that require multiple copies whether for office use or customer copies. The most common unit set forms come in two or three parts. Short Run forms can produce unit set forms with up to eight parts. You can specify the required size you need based on your individual project or print a standard size. 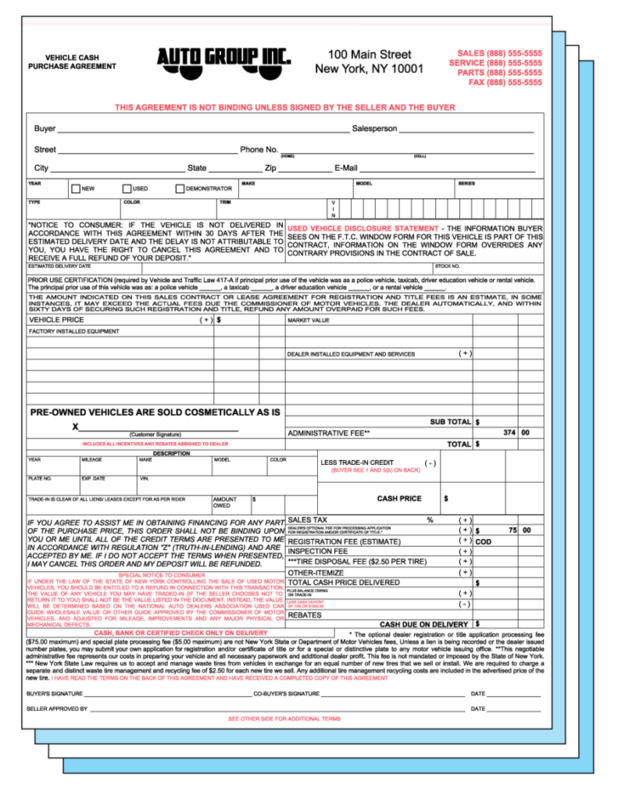 Unit set forms have a typical turnaround time of three business days. Rush service is available if you need your forms printed sooner. 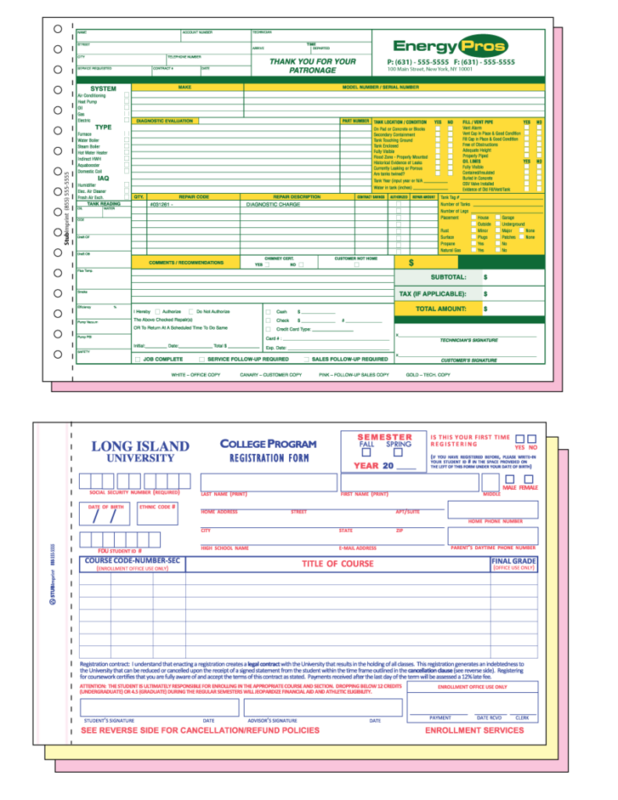 Unit set forms are available in stock formats and sizes. 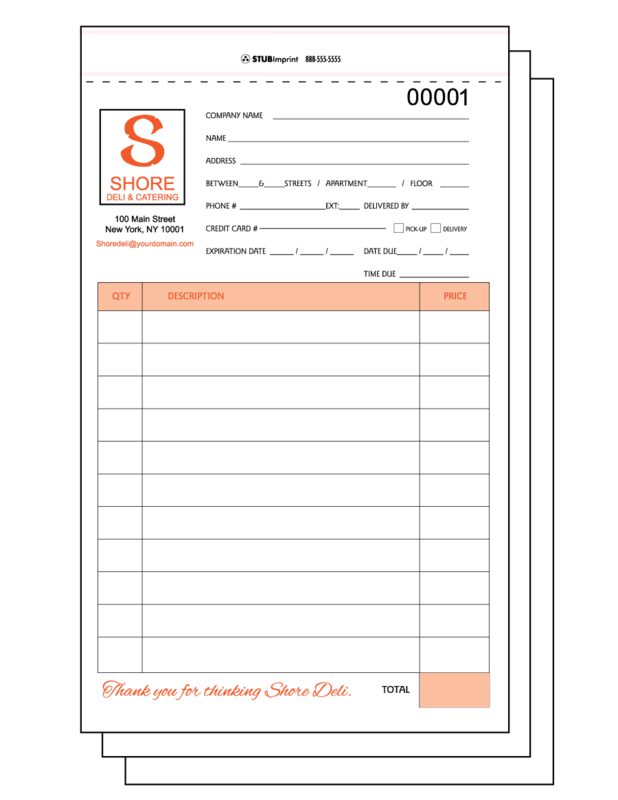 Short Run Forms can accommodate your needs whether you require a standard business form size or layout or if you require a custom size. Your logo will be customized for a personalized experience for your customers. Short Run Forms can help you create a custom unit set form. Our graphic design department can also re-create any custom form for your business that you provide to us. There are no limits to the design size or layout. 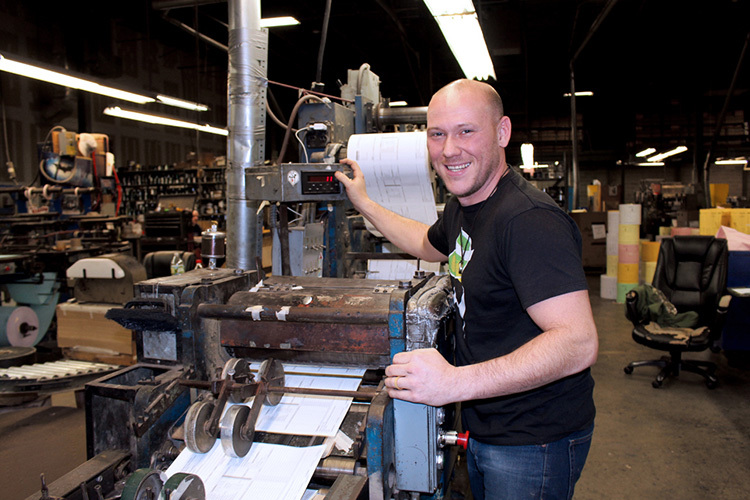 If you need a specific paper, weight, typeset, ink color, or binding, Short Run Forms can handle all your business form needs. Your unit set forms can be bound with a margin stub, with or without line holes, or edge gluing for easy separation. Tear lines can be perforated to make the process of separation hassle free. Your copy can be perfectly printed on all areas of your custom unit set form. Accurately printed unit set forms allow your Accounting Department, Shipping/Receiving Department & Sales Department to seamlessly operate with the proper fields to improve overall business operations. Add consecutive numbers in multiple locations on your forms to keep track of invoices and orders. 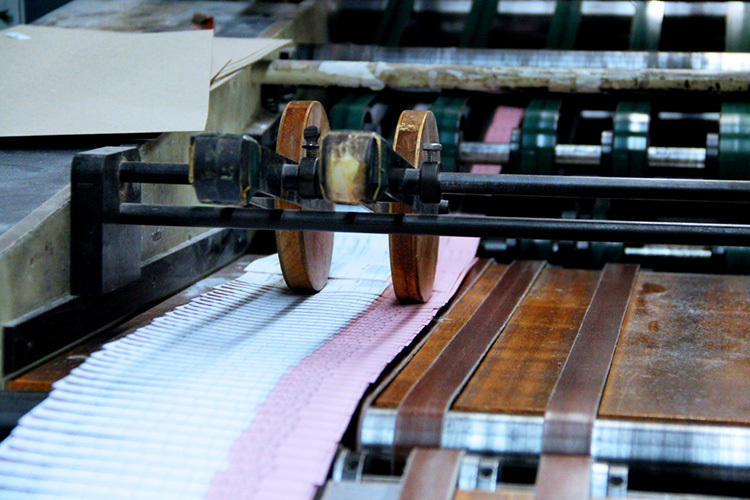 Short Run Forms offers additional bindery services if your project requires more custom features or options. Contact Short Run Form with any questions you may have or for a quick quote.